Puppet Place A Collaborative Hub? 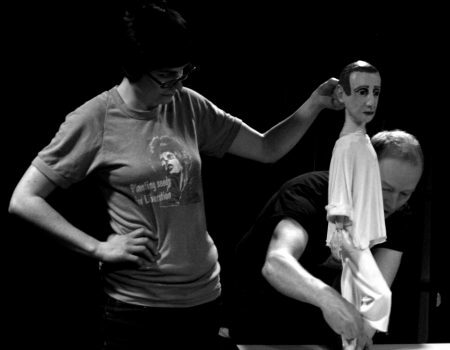 Check out what’s happening at Puppet Place this Spring. We have something to suit all ages, for the curious and the professional. Look at our What’s On page to find out more. 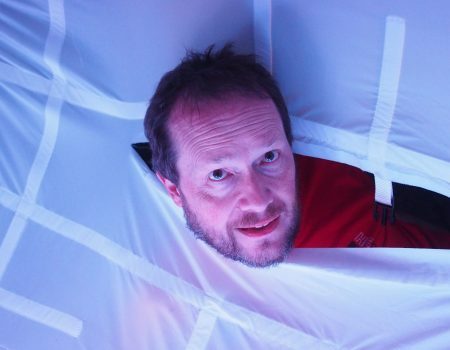 Puppet Place is the UK’s hub for puppetry and animation. 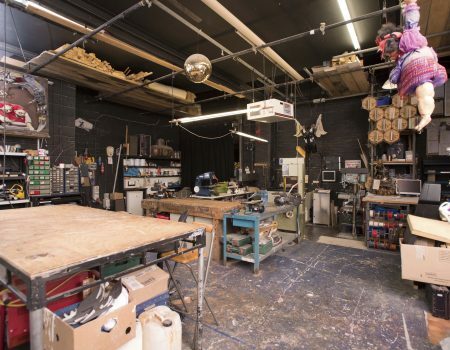 Our building, Unit 18, is full of brilliant artists and creatives working in puppetry, animation, film, visual arts, theatre, outdoor arts and creative technologies. You can find out more about them by looking at our Residents page. We are your one-stop shop for all things animated. If you have a question drop us a line or give us a call. 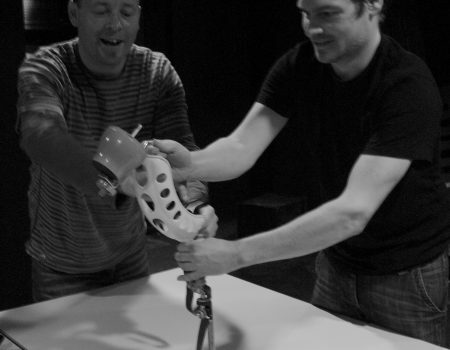 We define puppetry as follows: Bringing Life to the Inanimate. 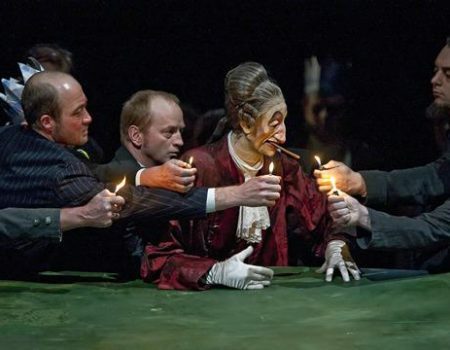 Puppetry is an artform that strides across boundaries and gets under your skin. It is a powerful tool for self-expression and reconciliation and a vibrant performing artform. Its origins are ancient, often enshrined in religious ritual, yet its tendrils reach into the latest robotics and AI research. 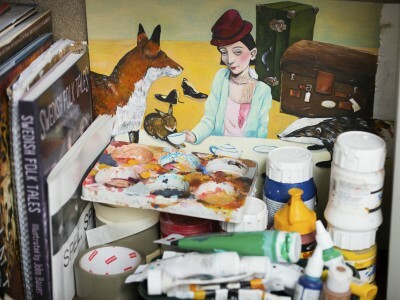 We recognise these myriad forms in our work and artist support. 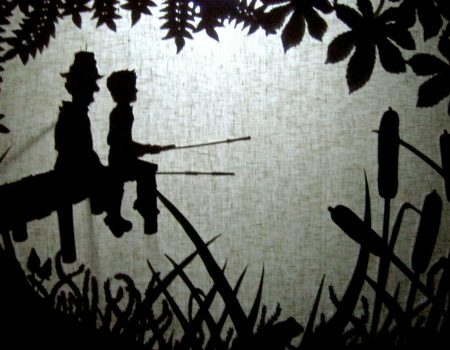 This means we include stop-frame animation, filmed puppetry, object manipulation as well as bunraku-style, string and rod marionette, shadow puppetry, ventriloquism, glove puppetry, automata and robotics within the puppetry family. 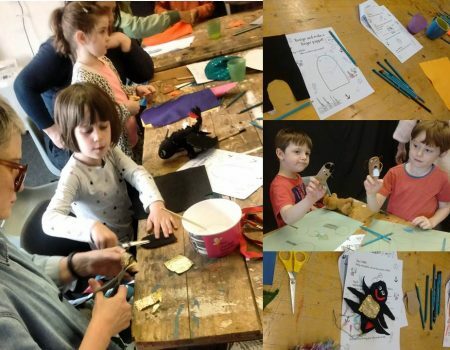 Help make Puppet Place a better space for everyone…and the puppets! 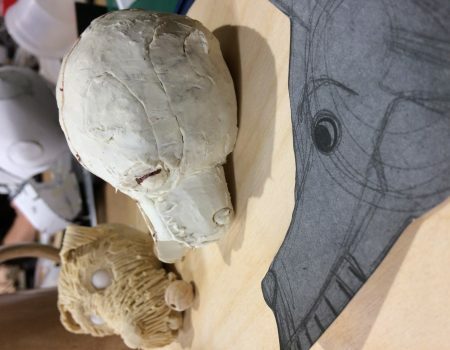 Puppet Place is dedicated to supporting artists and professionals wishing to include puppetry and animation as part of their work. This support is both practical and developmental. Puppet Place would not exist without the goodwill of our volunteers. Our volunteers are an important part of our community, helping us to develop the organisation and bringing valuable skills and knowledge. Find out more about volunteering, job opportunities and work placements here. 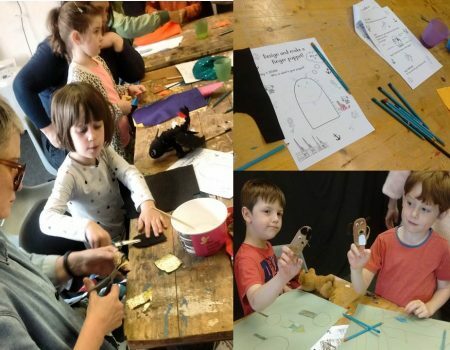 What Workshops would you like to see at Puppet Place? Hello! 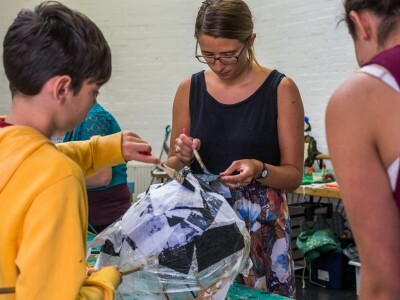 We're conducting research for future workshops at Puppet Place and we'd love to hear your opinions and thoughts on what type of workshops you'd like to see available. The survey should only take 5 minutes and we would be grateful for any feedback you could give. 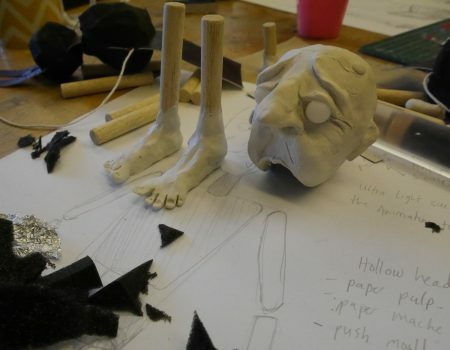 @PuppetPlace UK Hub for puppetry and animation. 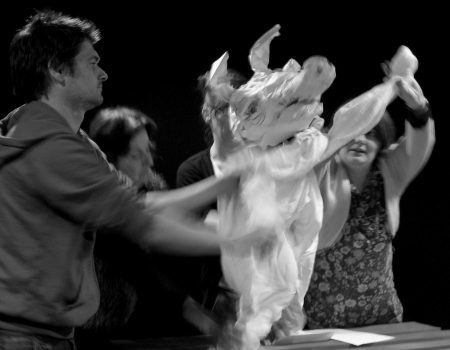 People, Puppets and Place!